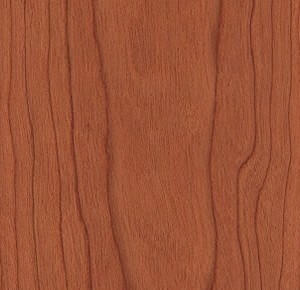 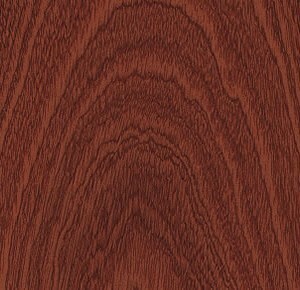 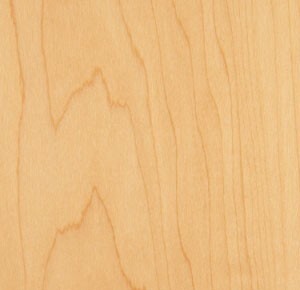 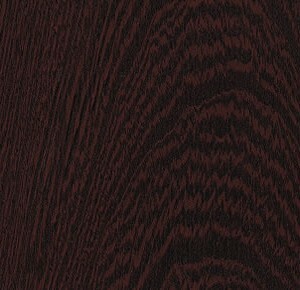 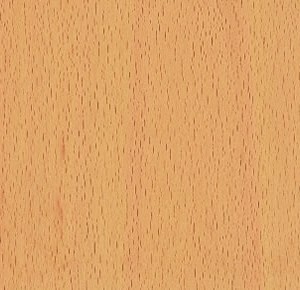 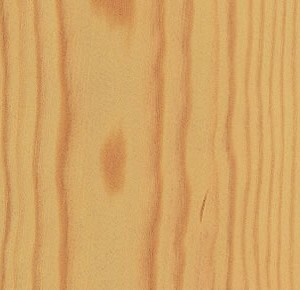 Blumsom Timber Centre offer a wide range of Veneered MDF. 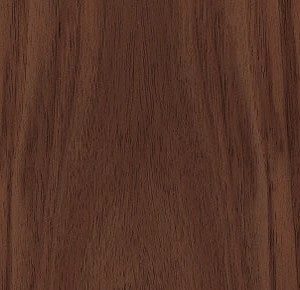 Made up from quality real wood veneers bonded onto both sides of premium MDF. 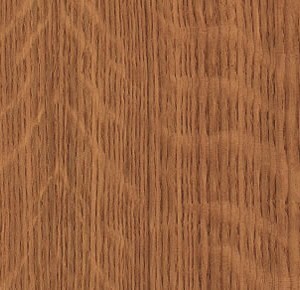 Each piece is unique, varying in shading, colour, structure and grain with the inclusion of knots. 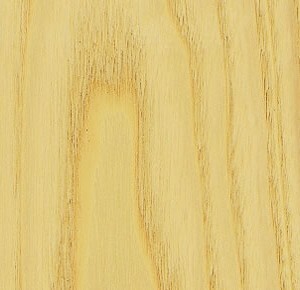 All our boards are a commercial grade A/B. 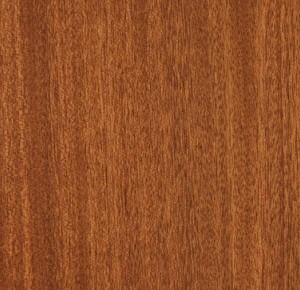 Veneered MDF has all of the advantages of standard MDF such as flexibility, stability and consistency. 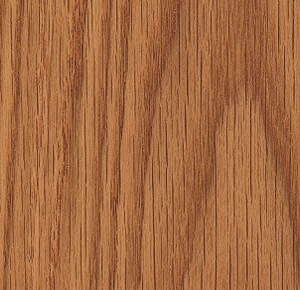 It is an ideal cheaper alternative to solid woods offering a natural-look wood surface that is easy to work with due to a smooth and stable surface. 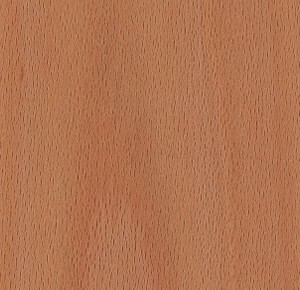 It can also used to make office furniture, kitchen cabinets, panel mouldings and decorative wood or laminate veneers. 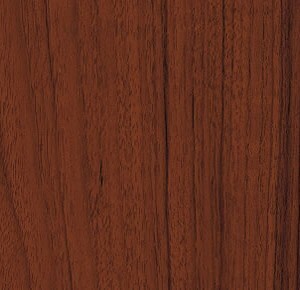 Please contact us should you need further information or advice.